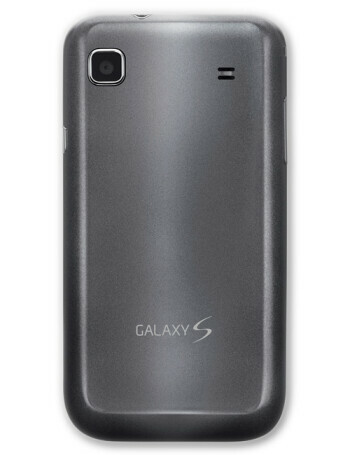 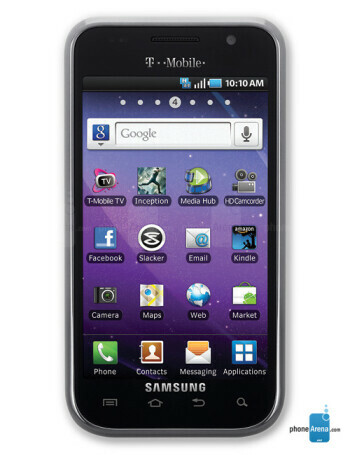 Samsung Galaxy S 4G is a version of the Samsung Galaxy S line of phones and is set to be the first to offer 21+ Mbps speeds on T-Mo's HSPA+ network, as the G2 and myTouch 4G are limited to 14.4 Mbps at present. 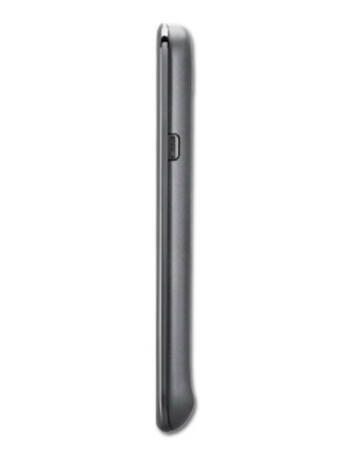 Also, it will come with a front-facing camera and Qik. 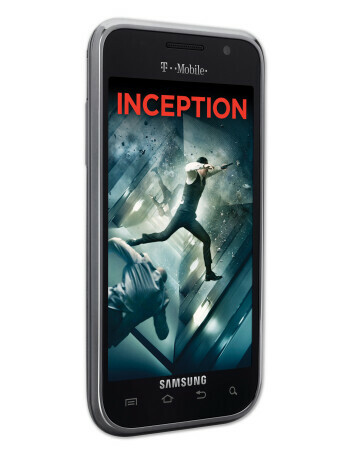 Some more goodies like the preloaded full version of the movie Inception is on board, as well as Slacker Radio and Amazon Kindle reader.